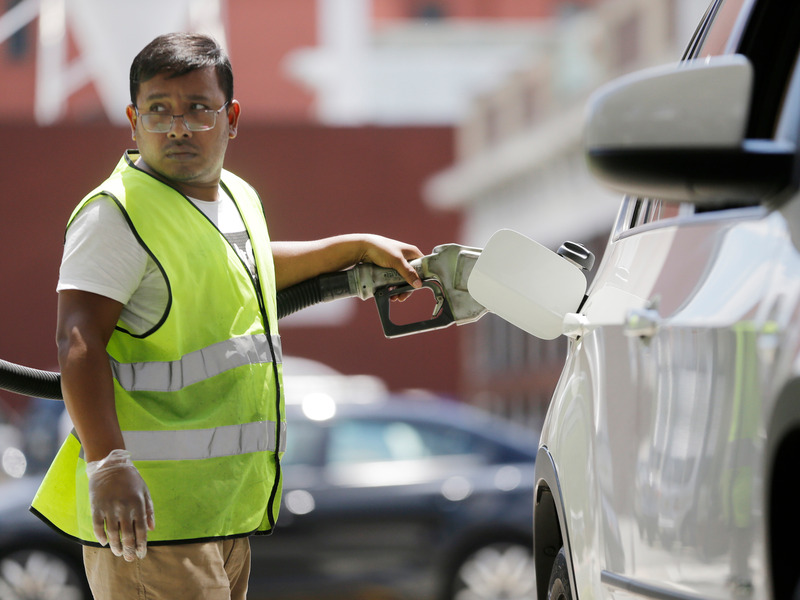 Since 1951, Oregon and New Jersey have been the only two US states to require gas station attendants to pump people’s gas. As of January 1, Oregon residents are now required to do it themselves. Some New Jersey residents aren’t taking the news so well, fearing their state could be next on the chopping block. Shateera Israel doesn’t care if you call her spoiled — the New Jersey native simply isn’t interested in pumping her own gas.